Welcome to Islands of Beaufort. Lowcountry living at its best! 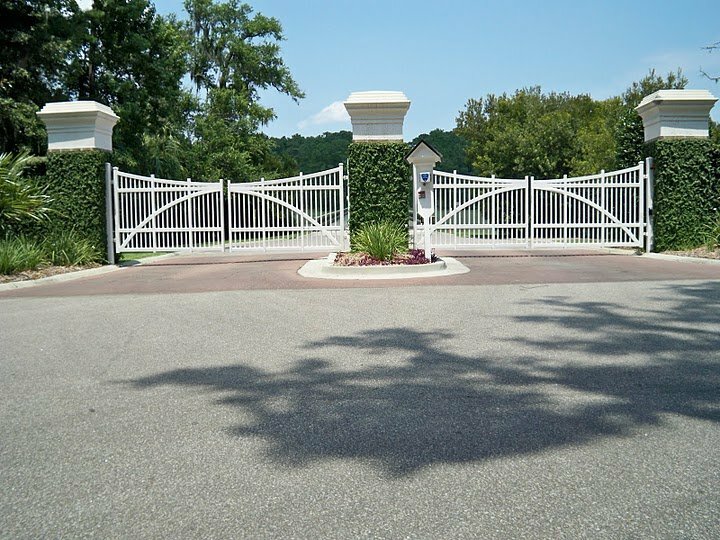 Islands of Beaufort was conceived as a private, gated community with fewer than 200 properties and over two miles of water and marsh frontage. Bridges over marsh channels connect Cotton Island and Deer Island to the mainland. Prospective owners have a choice of deep water, tidal marsh, or lush woodland home sites. All utilities are placed underground for safety and appearance. Four miles of paved roads and grassy nature trails offer walking and cycling. A clubhouse with an exercise room, a swimming pool, children’s playground and tennis and pickleball courts are available for all to enjoy. 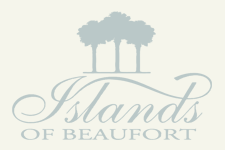 Welcome to Islands of Beaufort – Lowcountry living at its best!